Register to GruppenLotto and get your $2.00 bonus now! We are going to play for the greatest jackpot with the biggest social group of lottery with 7, 13, 21,...192 persons per group. On occasion the prize of the game is going to be only a small part of the amount that you can win on a general foreign lottery ticket in abroad, but the prizes you can win will be enormous. 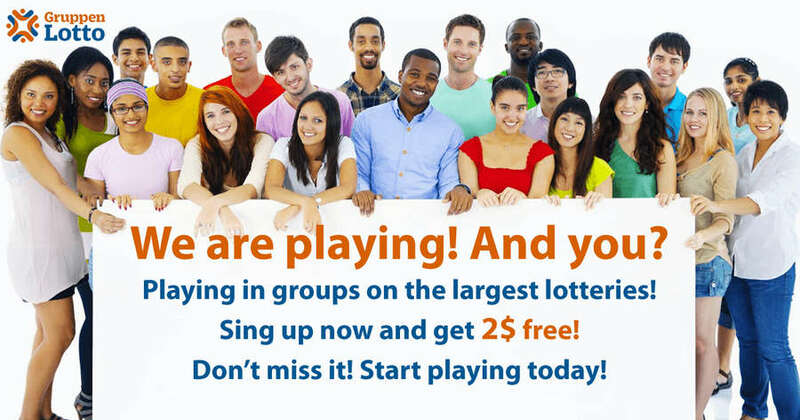 Either with your friends or with strangers you can form groups online to win one of the great jackpot together. You can sign up to any of our games with the welcome bonus gift given to you. Teamed up with some others you become the owner of one or more lottery tickets. GruppenLotto buys the lottery tickets of the group with the assistance of its agents. They scan the tickets and the registered owners can see it on the site. You can receive the smaller amounts that you win immediately to your GruppenLotto account; in the case of bigger prizes (needing prize claim process) we organize the quick intake and distribution of the money. As in a unique way, each member of the group has a copy of the winning ticket, it excludes the possibility that someone may opt out of the prize pool. As a reward for joining, $2.00 actual money is given to you that you can use and play with, therefore you take part in our expense in more games, which of course can also win. This is a no obligation offer. Joining the game does not involve any payment obligations. If you used and played the gift money, you are not obliged to pay further amounts or continue playing. You can quit the game at any time. You are not obliged to play the gift $2.00 either. There is NO obligation on your part at all. Press the „Join with Facebook” button and accept the Facebook application. The application will get on basic personal information from Facebook, but it will not make an entry or unsolicited advertising in your name. Terms and Conditions: I agree that prize will be paid only if the specified name and birth date in the veracity are real and that the given postal code is the same as on my address card. Furthermore, I agree that I can take part in the game only if I am over 18. You need to verify your application. We sent a message to the e-mail address you gave us to enable your verification. Now go to your inbox and click on the link in the email we sent. It is possible that you will find our message in the spam or promotions folder, in this case, please add the info@gruppenlotto.com e-mail into trusted senders. If you do not receive our message you have more opportunities. If you cannot find our message within one or two minutes and you cannot find it in the spam or promotion folder either, add info@gruppenlotto.com to the trusted senders then click on the following button so we can resend another e-mail to you for your verification. If you do not add gruppenlotto.com to trusted senders our message can easily disappear in the spam. The only solution to this problem is if you mark info@gruppenlotto.com or the whole gruppenlotto.com as trusted senders. If you have Gmail our message can easily go to the promotions folder. In this case move our message with your mouse to your inbox, which will indicate Gmail that you would like to receive our messages to your inbox in the future. If you do not receive them at all, you should do what is written in the previous points above. Although we send each message immediately, but some mailing systems deliver them with significant delay which can be 5 or even 30 minutes. If you return to this page (https://gruppenlotto.com/) at any time on this computer, you will be here in this page again, so you will have the opportunity later as well to resend our message or modify your e-mail address. First of all I congratulate, because you received the bonus money, which was discharged to your personal account. But to be able to log in, play and appear on our site and in our community you have to choose a user name. GruppenLOTTO is a group and community lottery game. It is a community of cheerful people, who want to win and who play together. Your short user name will appear below your icon when you enter or when you play. An important note about your icon: The security and protection of your personal data is very important to us. It is not possible to reach your Facebook profile through your icon. You can easily change your icon at any time in the My Account menu point in the Personal Details section. Rules for the choice of user name: The chosen name should be 5-13 characters long without space, accents or punctuation. It should be witty, clever, expressing your personality and temper, but it can simply be your first name as well. At the same time, it should not be bawdy, obscene or something that insults other people’s peace, identity, religion or dignity. We will not allow the registration of these kinds. Share on Facebook to earn money with it! If you share any of the pictures below your friends can join as well as your acquaintances. On the other hand you get 10% reward when they click on your post and join the game. You receive 10% bonus from their $2.00 welcome bonus as well as from the actual money they pay later. Choose a picture, share it now, and you do not need to do anything else. The faster you act, the more bonuses you get after your friends. You can share later if you want, and you can do it many times, if you click on the „Earn money” menu point. Here you can find the exact information about what it means for you exactly. But the main thing: Make more and more of your friends to be among the first 10.000 players. We inform you via e-mail about the results you achieve. Here is the game finally that everyone can benefit from! And now you can go for it, post it and share! Indeed, you have done it all well. We are going to inform you continuously about your bonus. You shared your registration so others will join as well. Everybody like to play! Right? 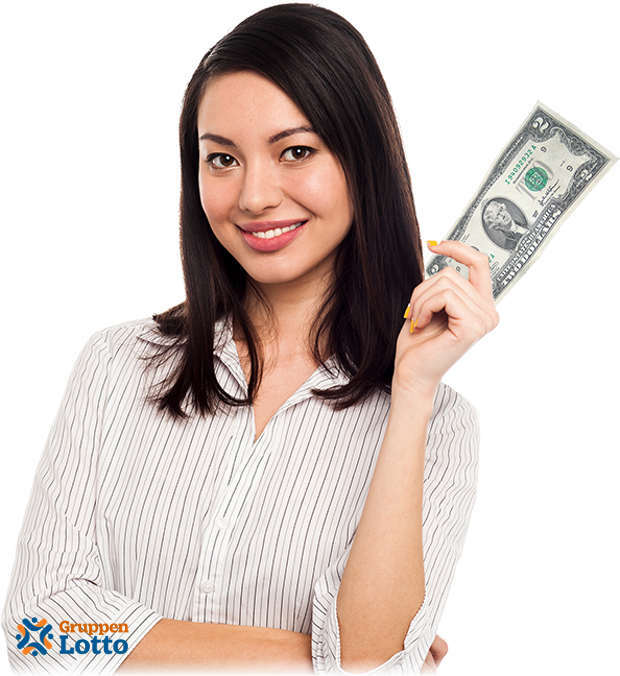 Until then, you can read more details in the „Earn money” menu point where we give you further tips. You can repeat sharing on Facebook by posting another picture on your timeline. By using your password you can have a look at any time on your actual account, and on how successful you were in sharing the information about the first 100.000 applicants who are rewarded with $2.00. We cannot wait you to start the game!